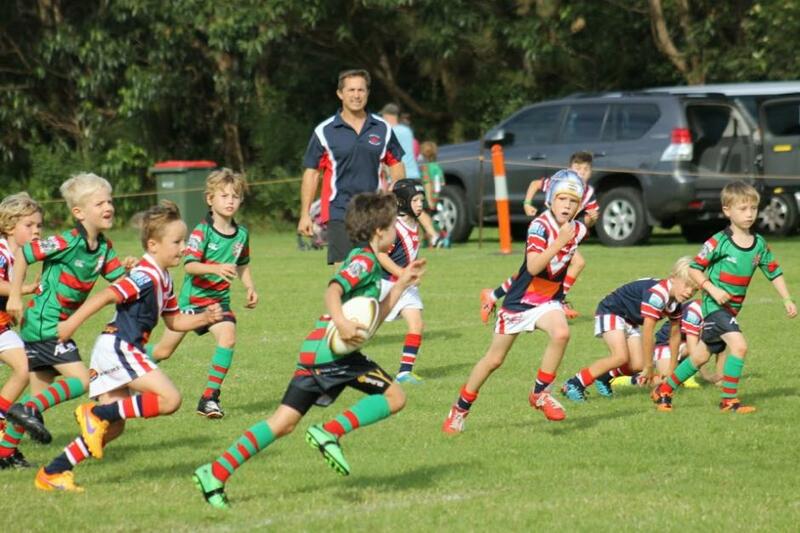 Avalon Bulldogs and Mona Vale Raiders Run Rampant In Hitchcock Park ! 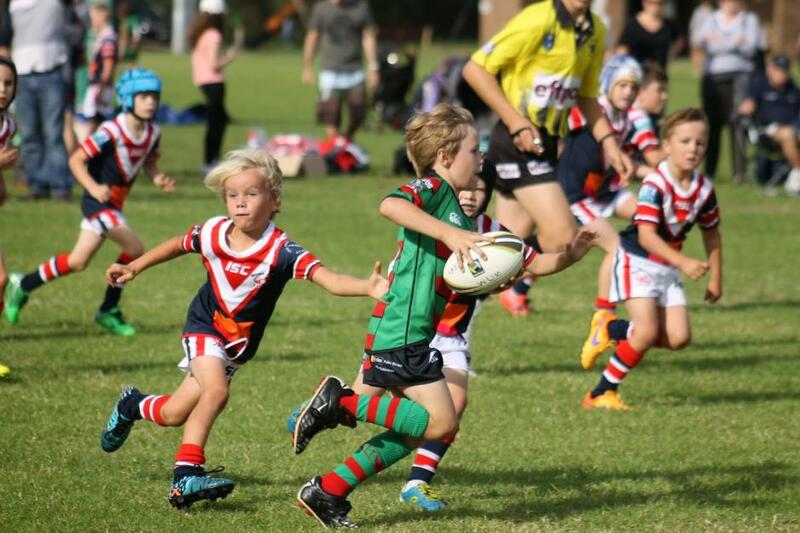 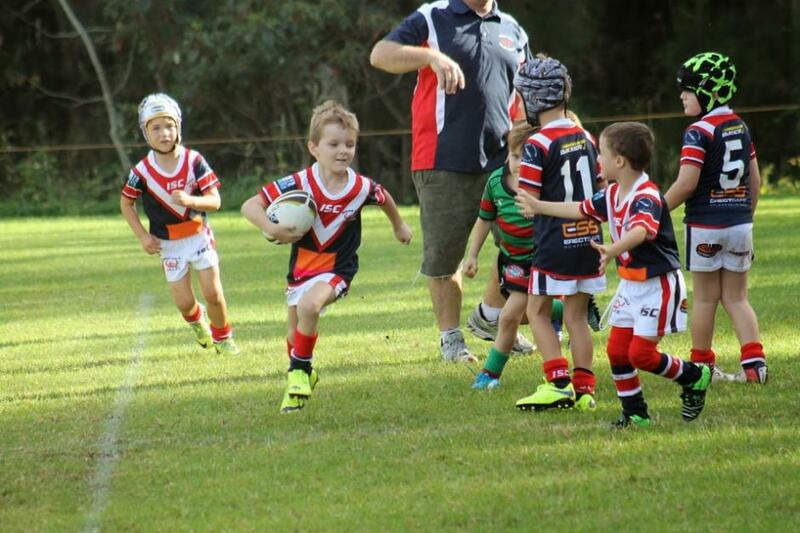 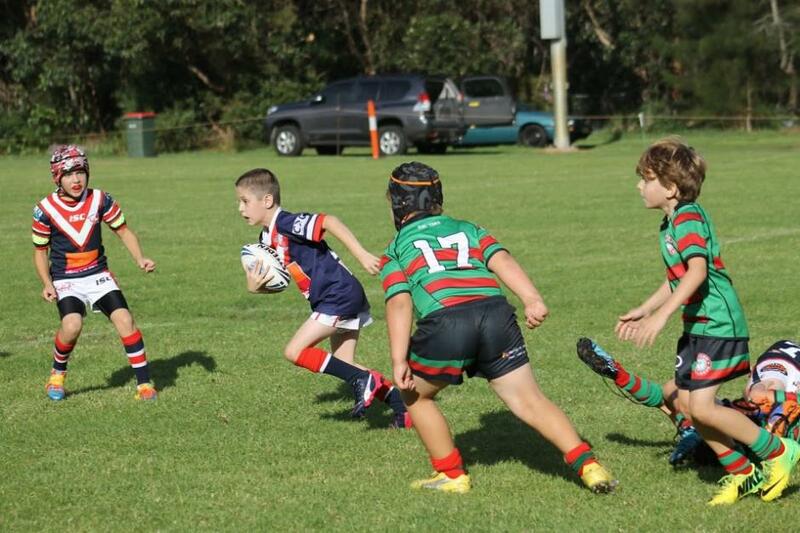 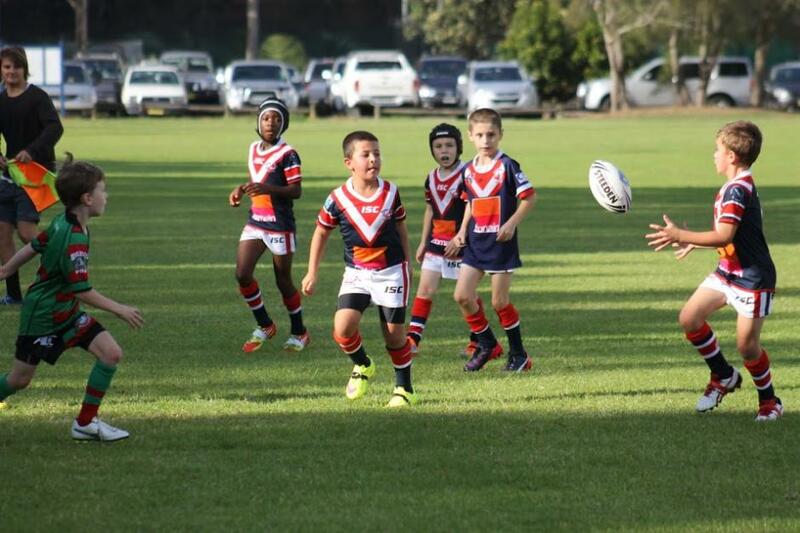 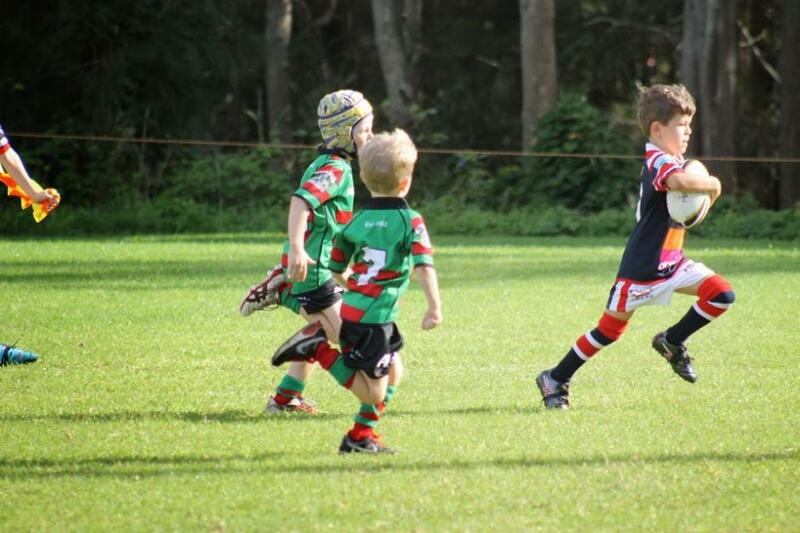 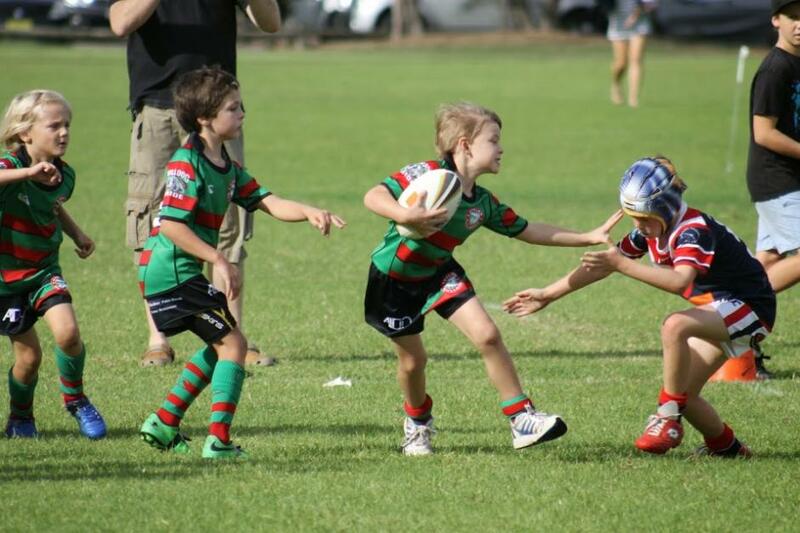 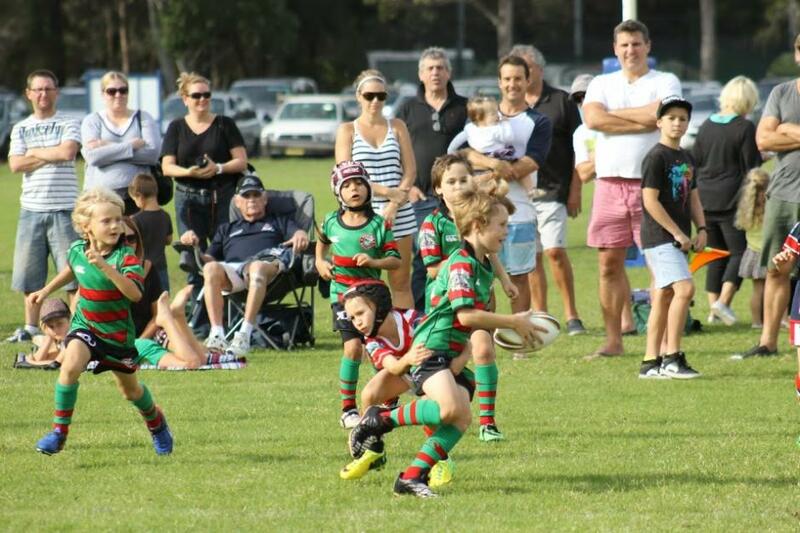 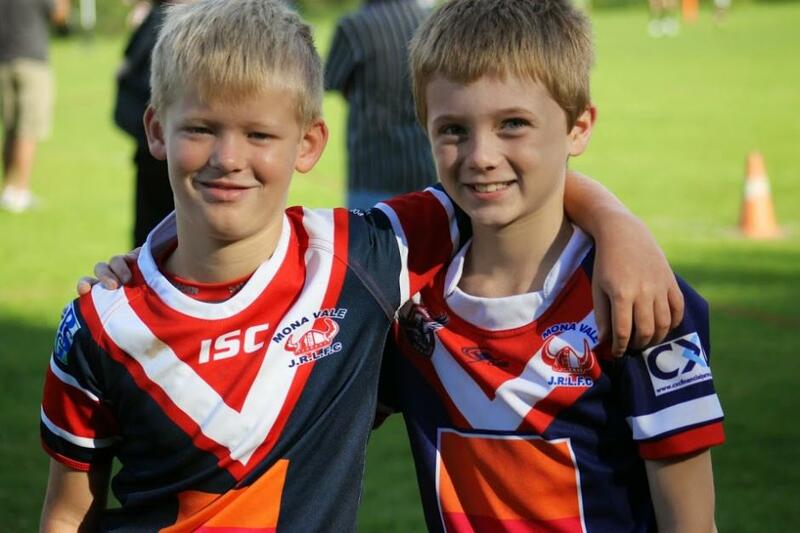 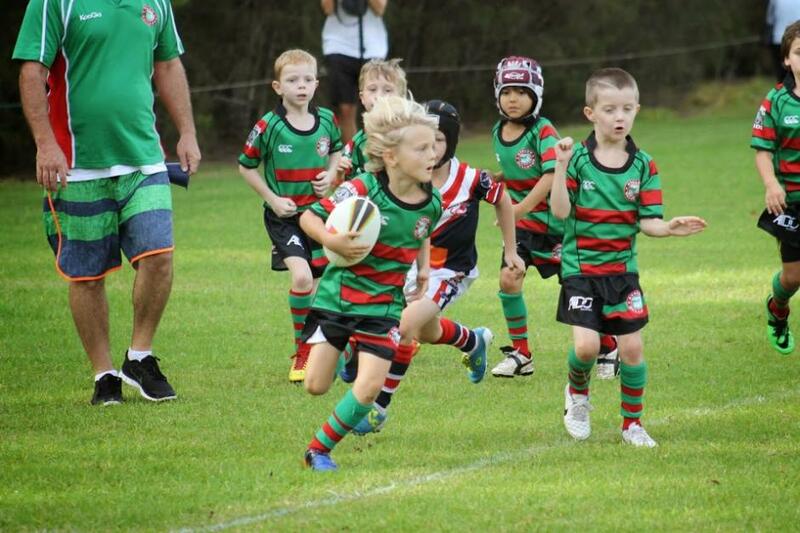 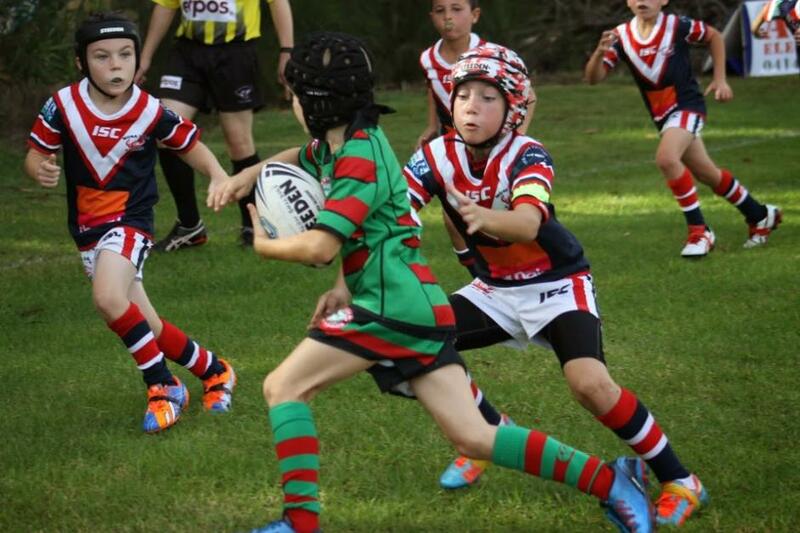 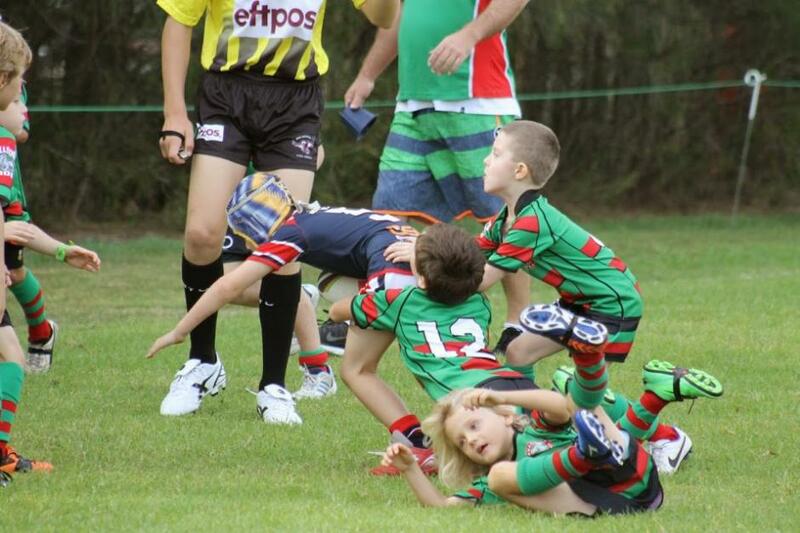 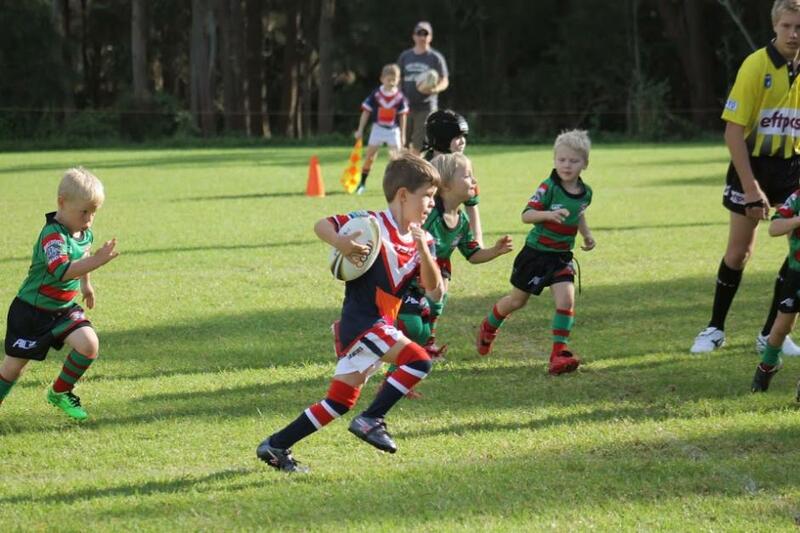 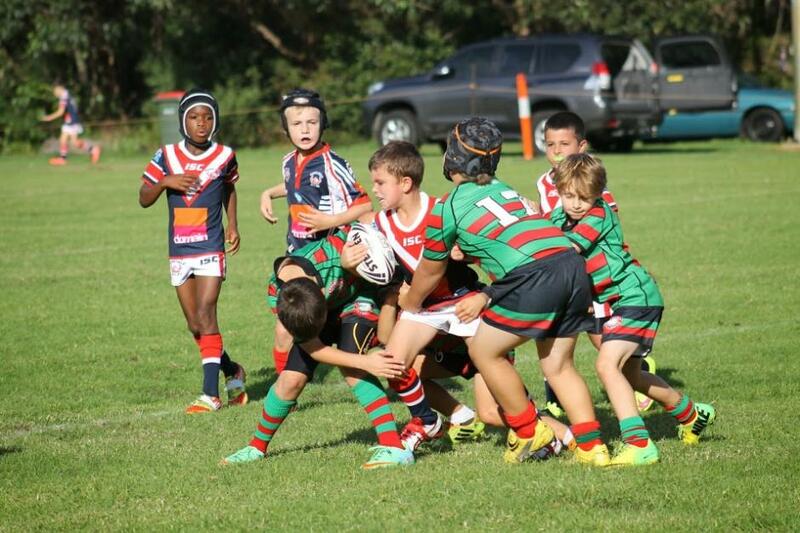 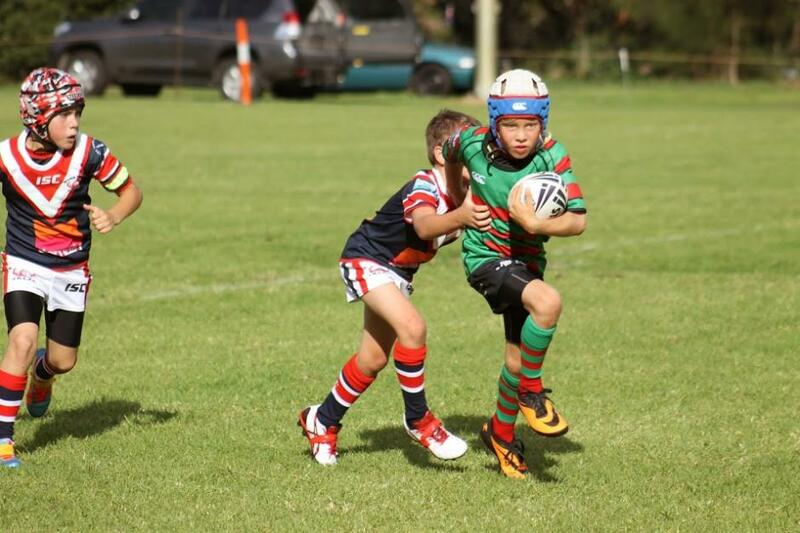 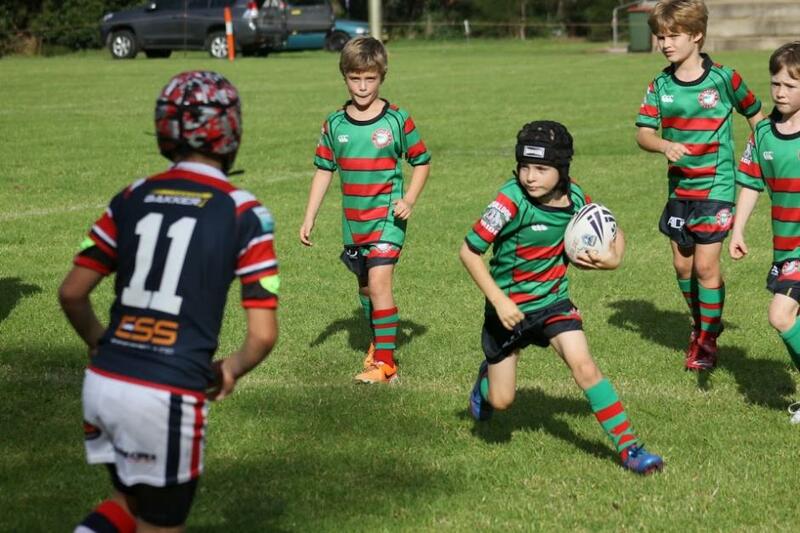 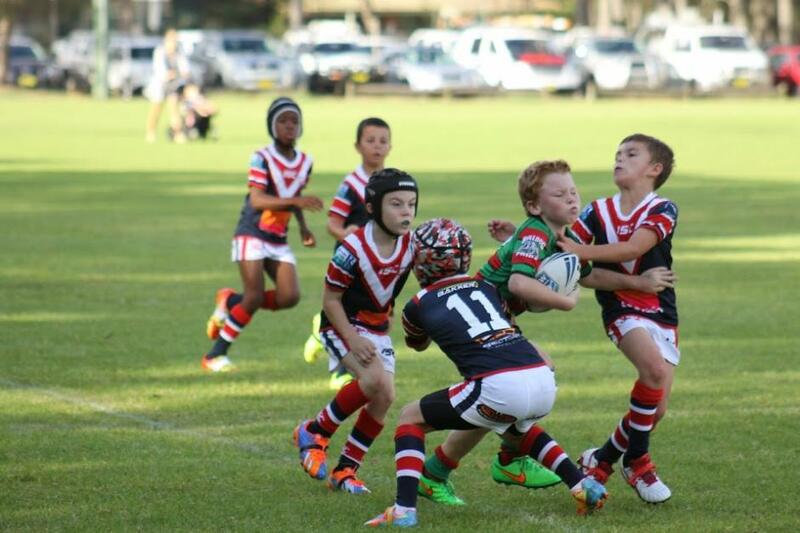 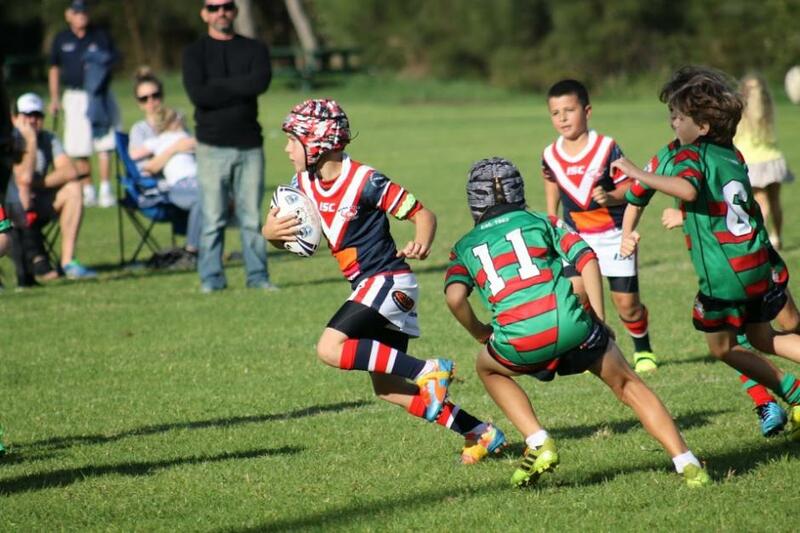 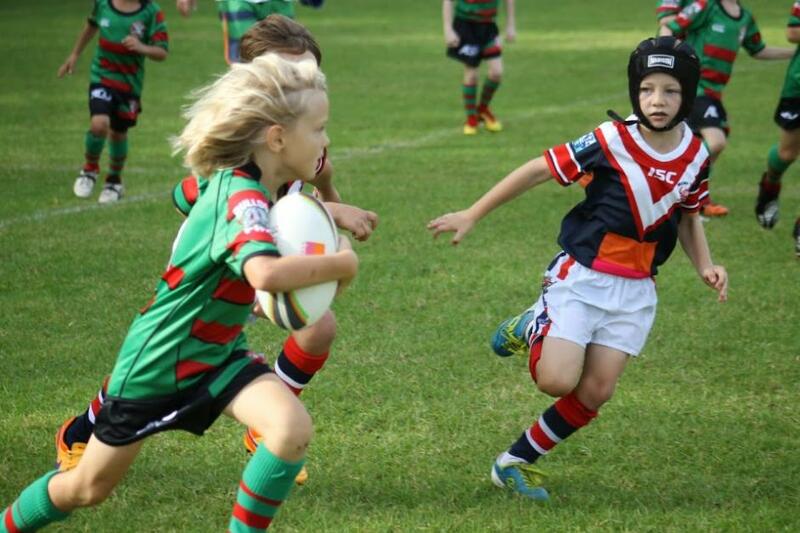 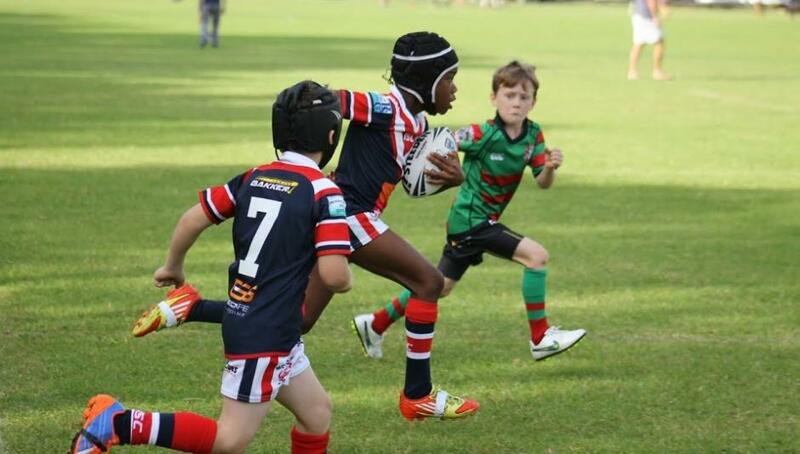 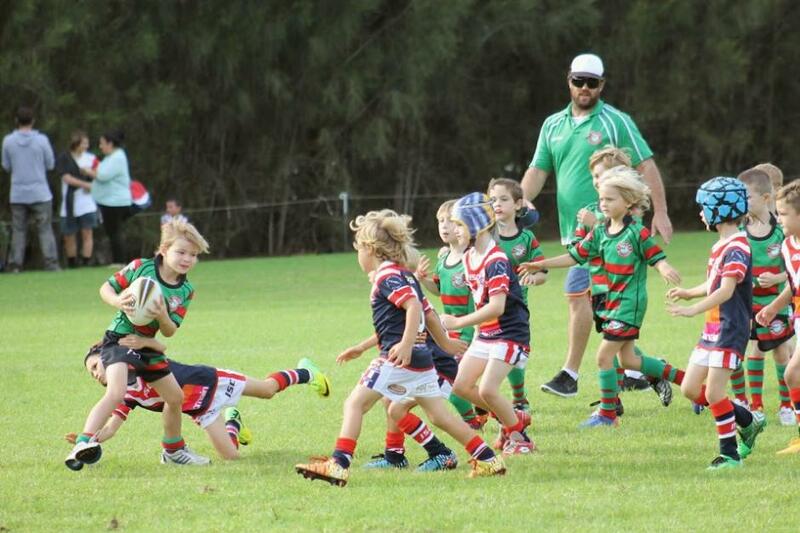 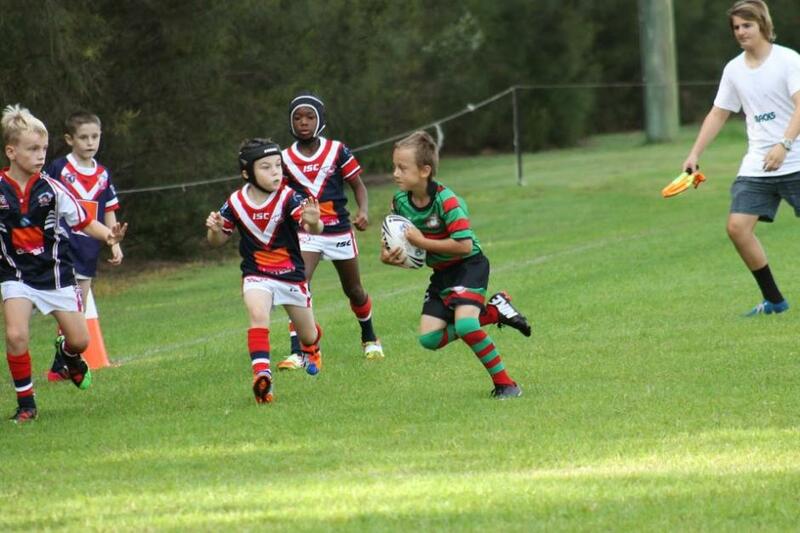 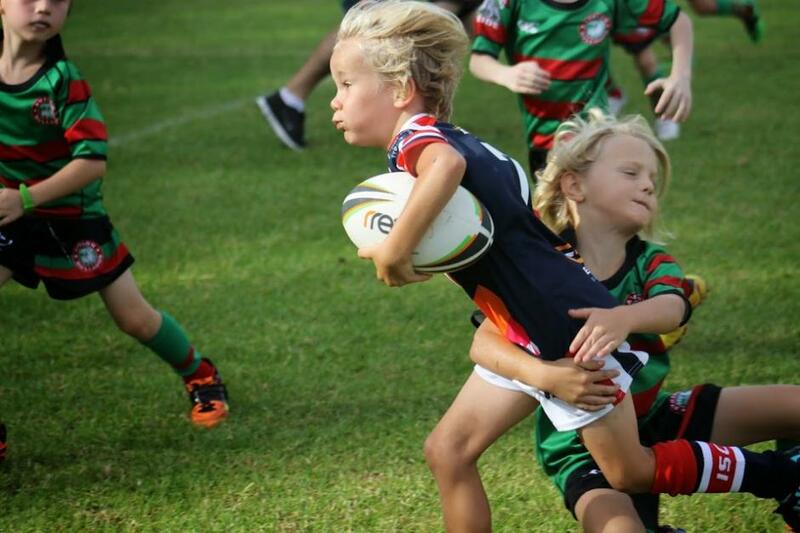 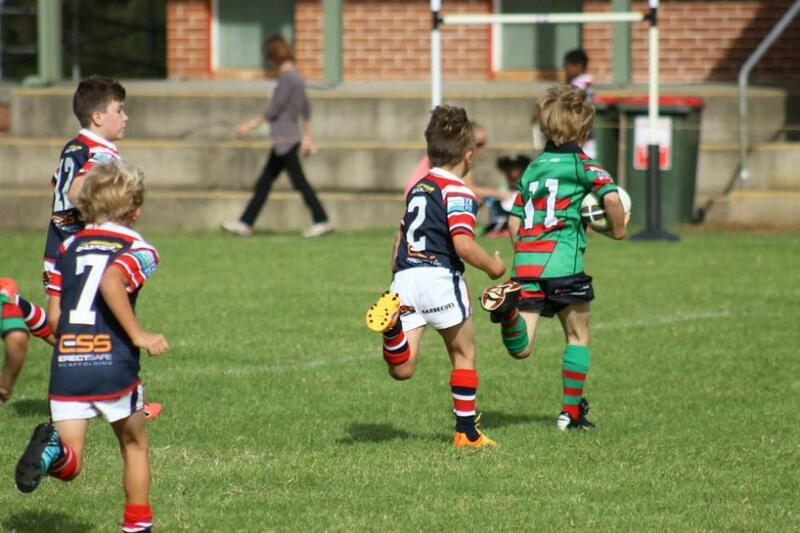 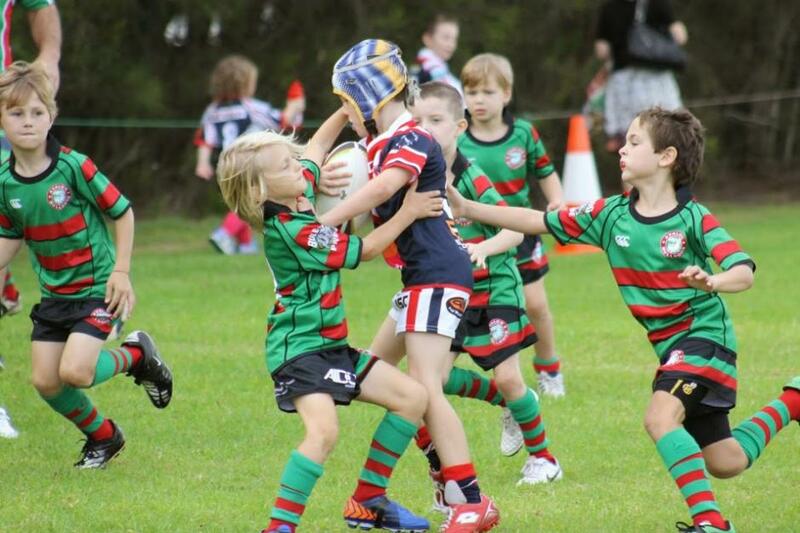 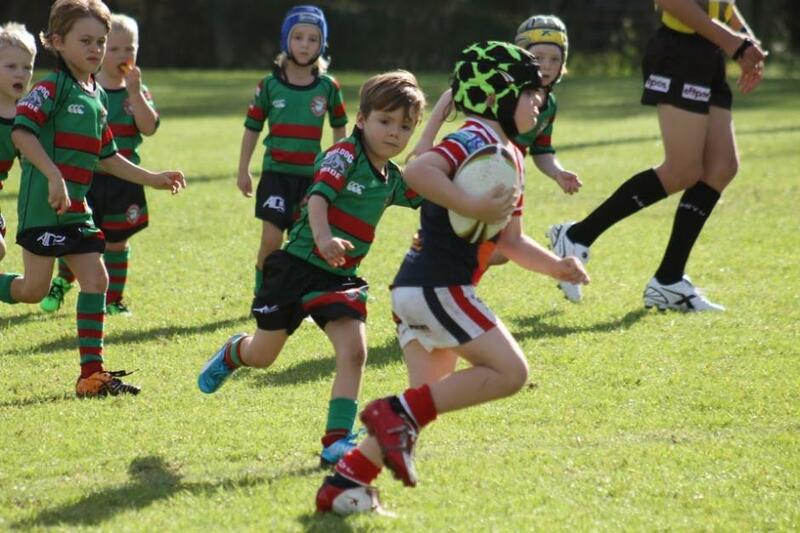 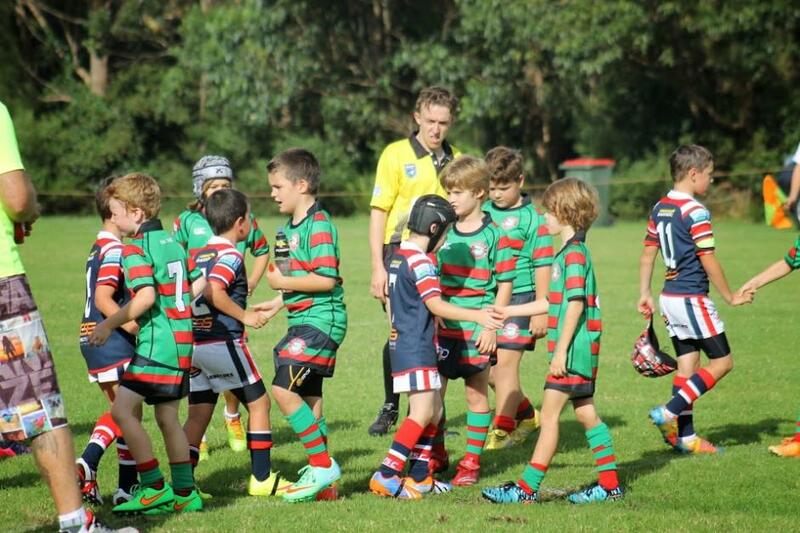 The Junior Rugby League Football Season has commenced in Pittwater; Trial Matches are over - some of the action from the Under 8's and Under 6's matches yesterday (18.4.2015). 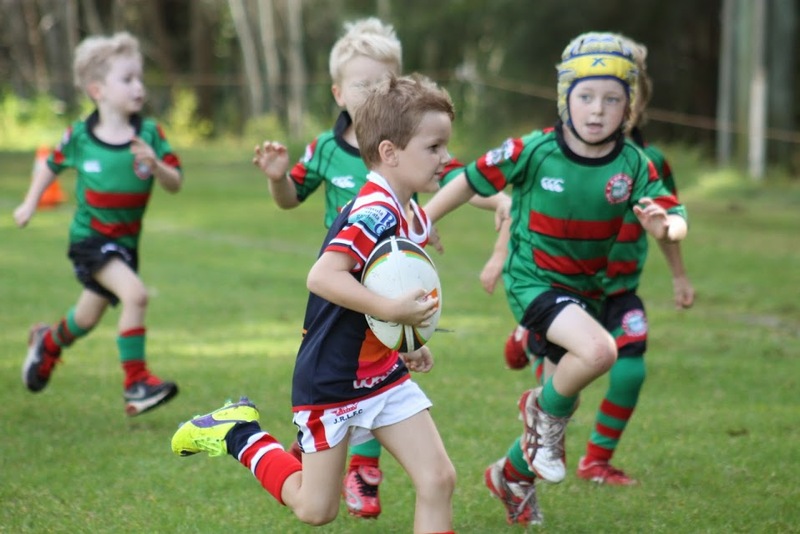 NB: Private Link to Pittwater Online News pictures from yesterday has been forwarded to Team Managers for Parents to get free pictures for their own Family Albums. 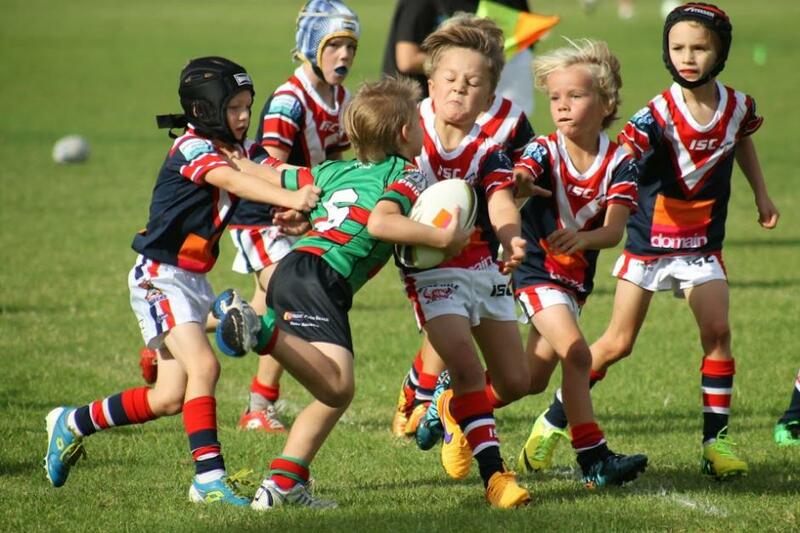 If you would like a full sized version of any of these, please contact us with the image number and we will forward back to you - no charge there either.